New York rapper Ja Rule is far from local. The hip-hop veteran went to Instagram Saturday to remind fans his name holds serious weight around the world – especially in Thailand. 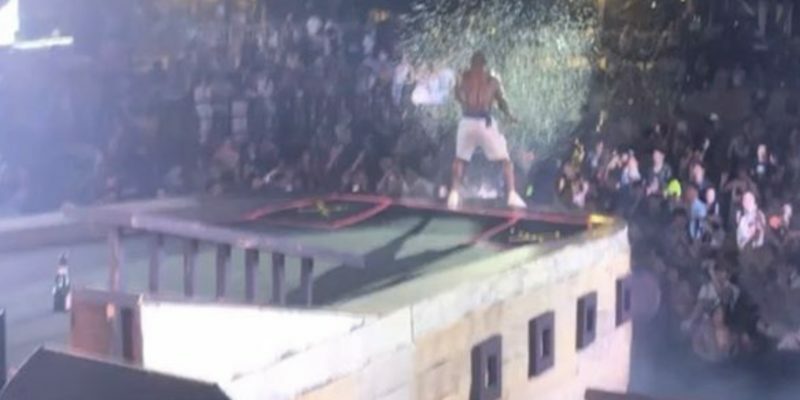 The post Watch: Ja Rule Reminds Fans He’s Still A Very Big Deal In New Concert Footage appeared first on SOHH.com.